We have published our new product catalogue introducing the Finntray-, Finncold- and Finmodules products with photos and product information. Compared to previous catalogue there are some new products in catalogue. Catalogue is available in English and Finnish, and later also in Russian. The electronic versions of these will be updated to our homepage later. 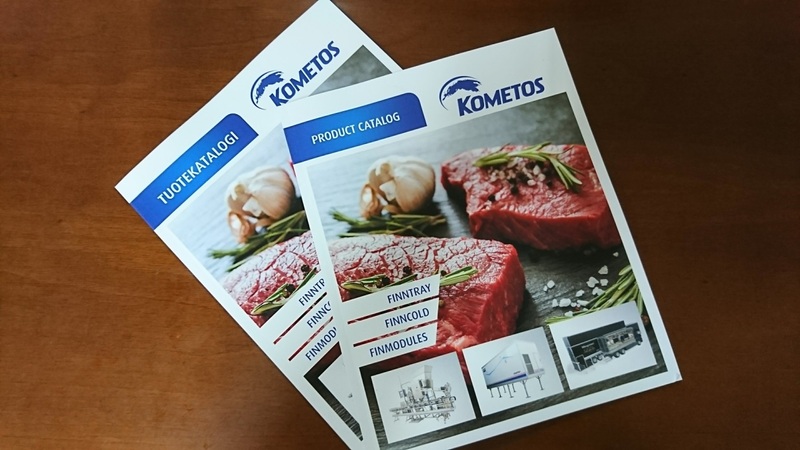 To order a new catalogue, e-mail us mailbox(at)kometos.com or order it from our homepage.